The FrSky XSR mini receiver is one of the smallest and lightest receivers from FrSky yet. It features 16-CH ACCST, with S-Bus, CPPM and SmartPort enabled for telemetry. Weighing in at 4.3 grams (including connection cable) and smaller than the X4R, this little receiver is a great choice for micro multirotors or any other airborne application where size and weight is a consideration. 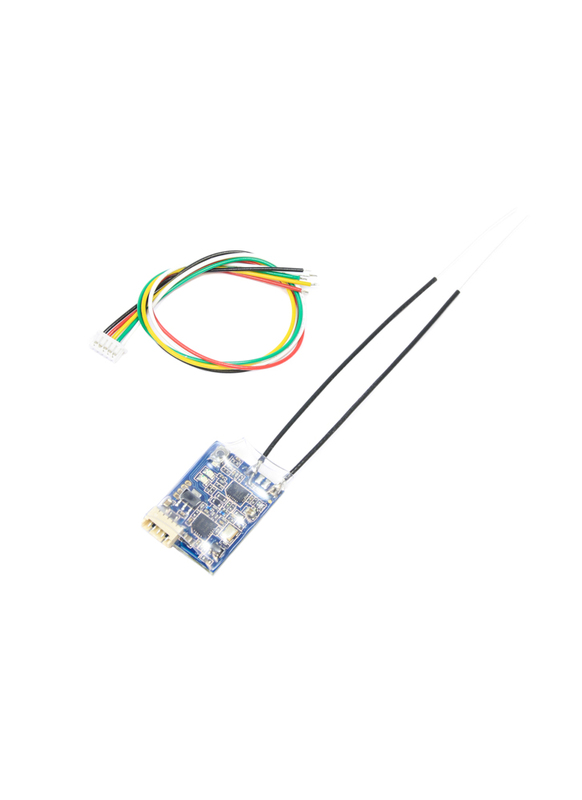 Compatible with FrSky X-series Module X9D, X9DP, X9E and X12S in D16 mode. Please Note: The LBT version of XSR receiver is only work with FrSky D16-LBT Mode (EU Firmware).